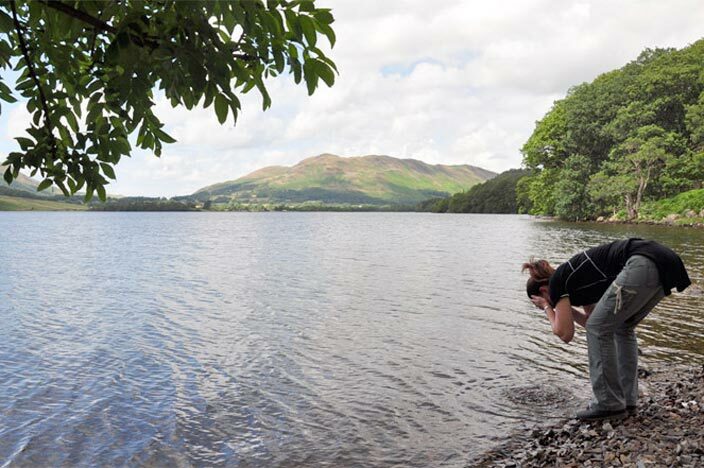 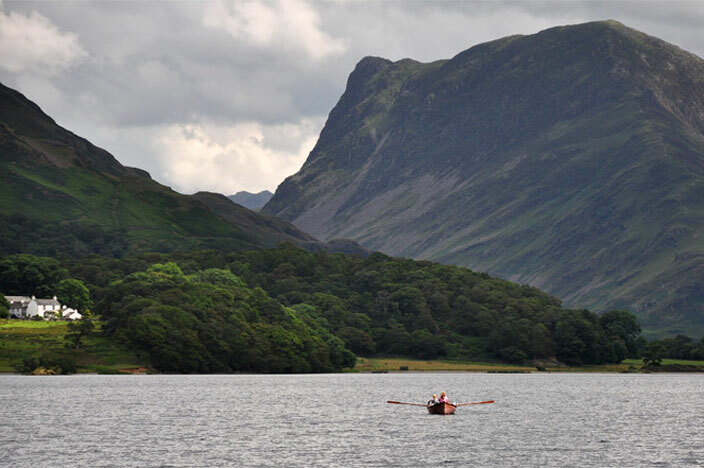 Whilst active in the Lake District, if you're not in the mood for scaling a fell or the weather is looking inclement, then a good option is to circumnavigate a lake. 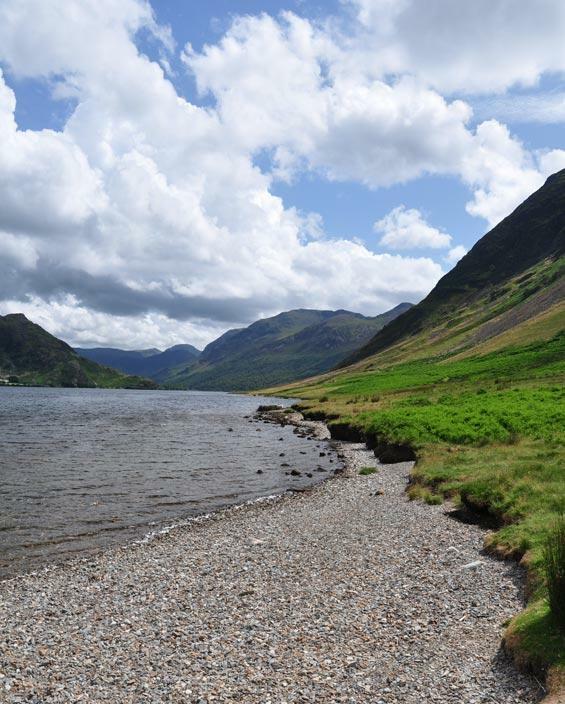 Problem being is that many of the lakes are too big to round in an afternoon so this makes Crummock Water (near Buttermere) a perfect option. 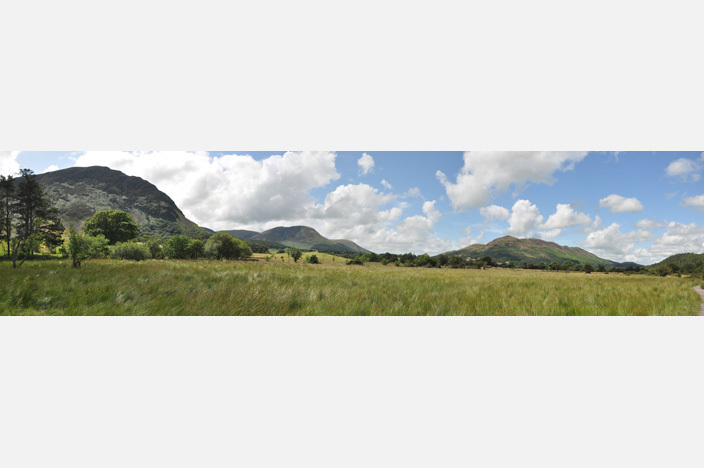 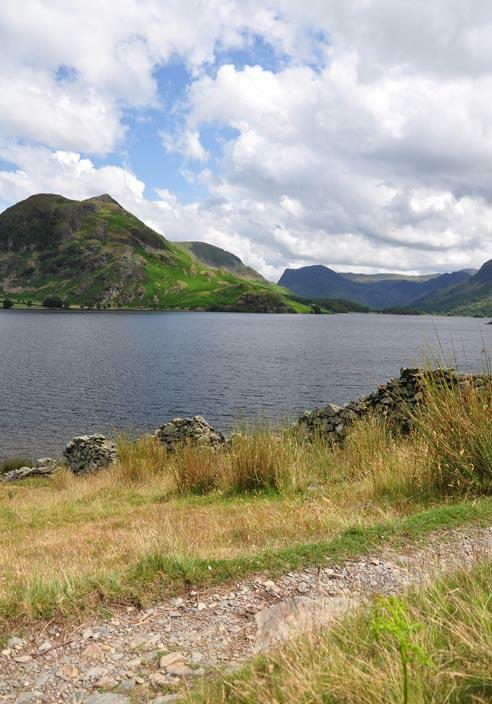 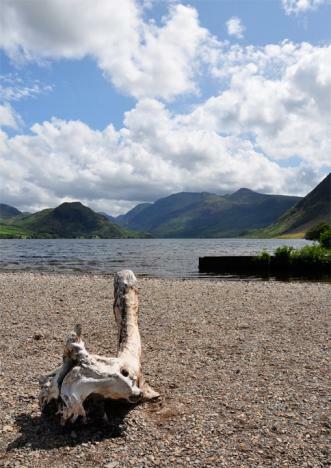 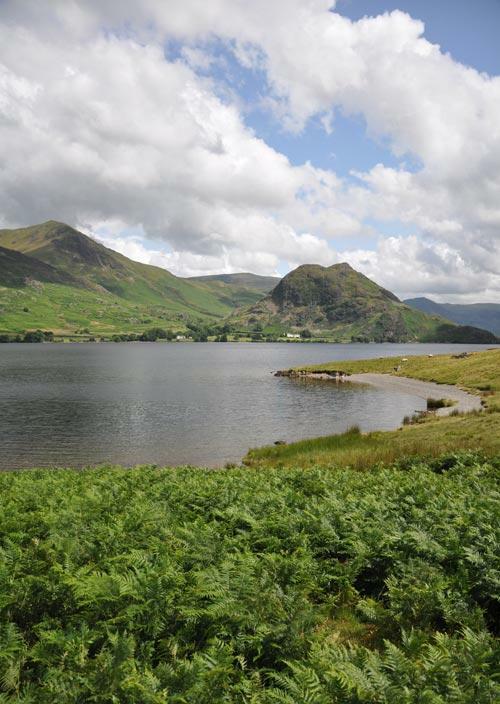 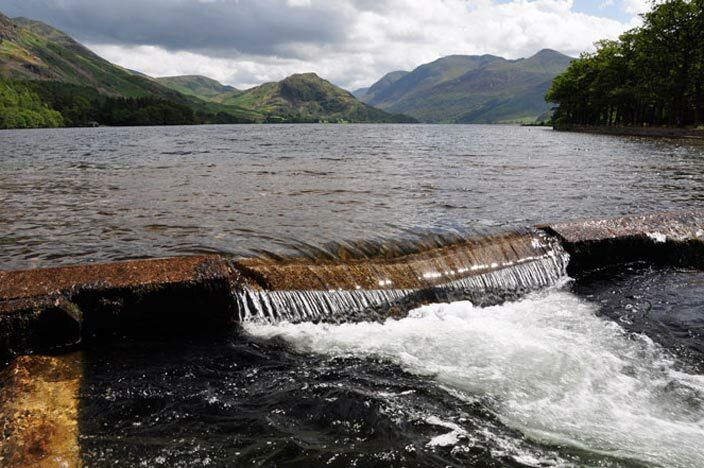 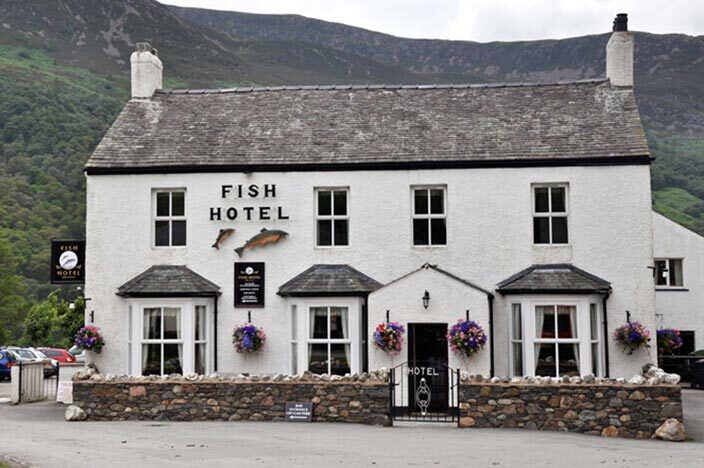 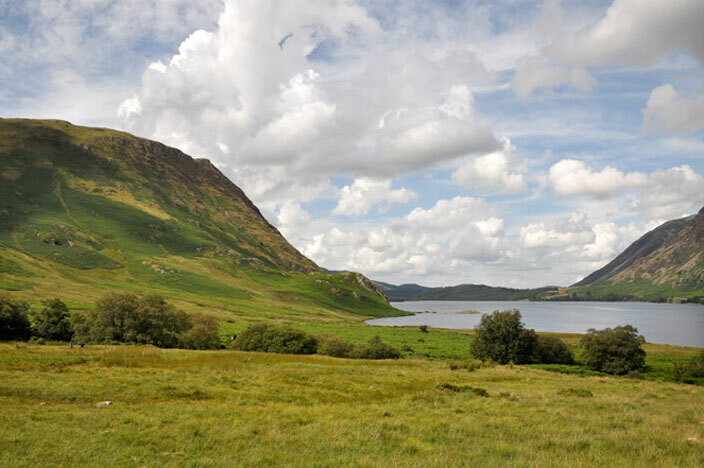 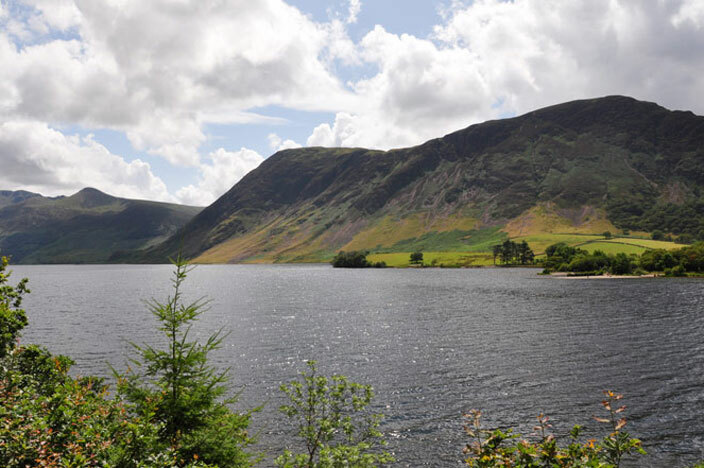 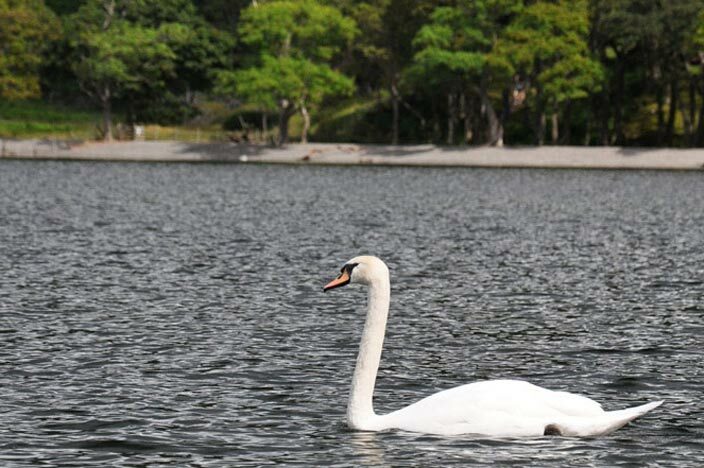 There are a couple of free car parks along the eastern edge of the lake and a counter-clockwise direction will break up your 7 mile walk nicely in the village of Buttermere which has a couple of watering holes and an ice cream shop to reward your efforts. 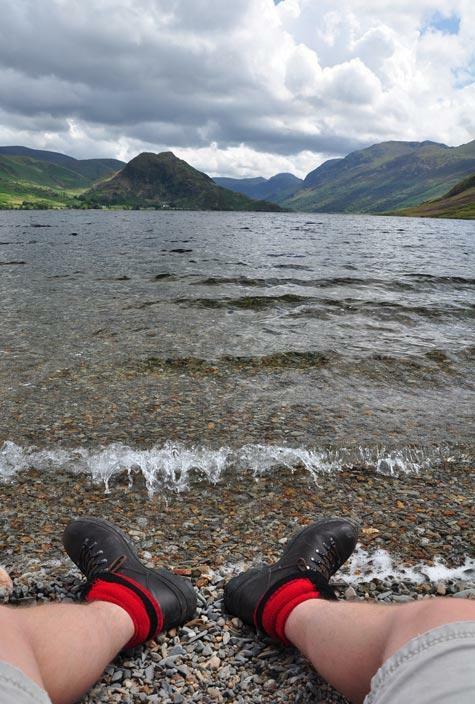 There are few finer things in life than a pint of cold beer after a long walk. 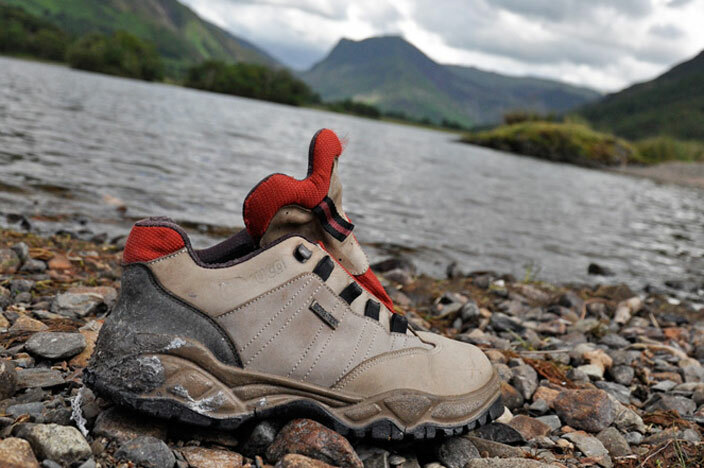 The highlight of this walk is the variety of terrain and lake views. 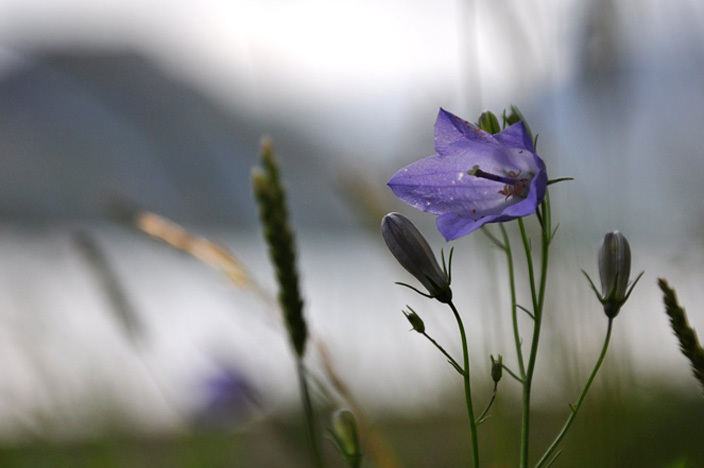 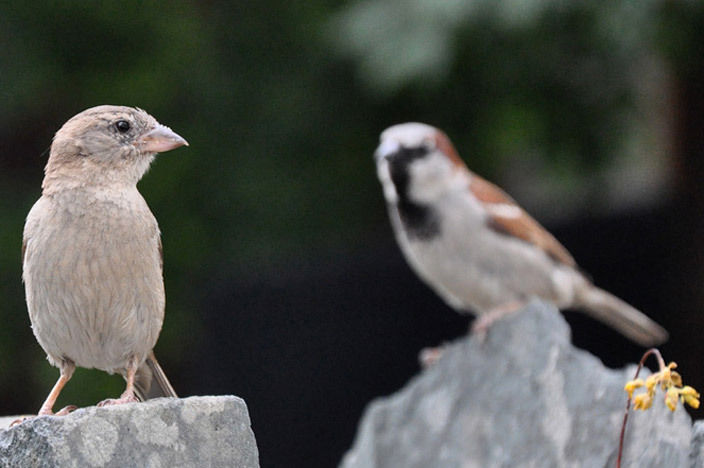 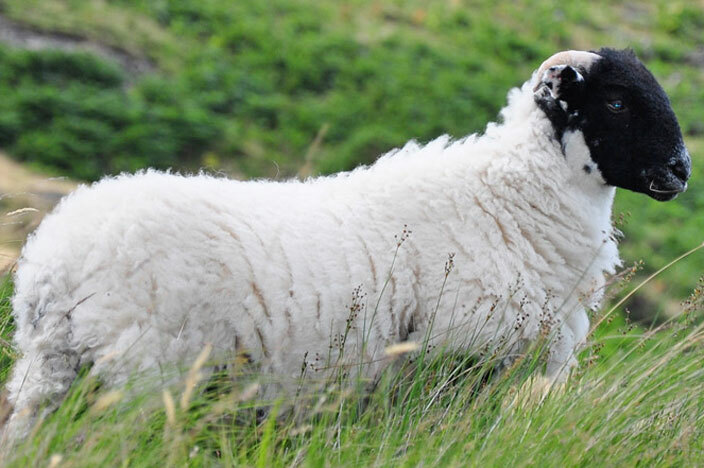 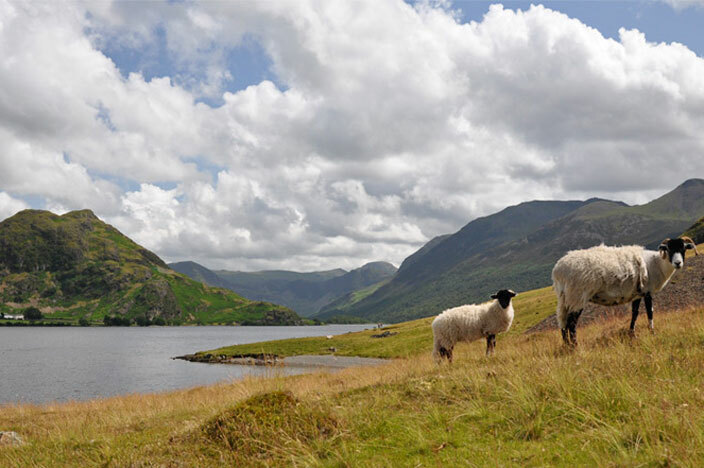 You can expect woods, pebble beaches, sheep, white farmhouses, mountain vistas, birds, bracken fern, brambles, row boats, islands, bridges, grassy plains, streams, sloe bushes and more. 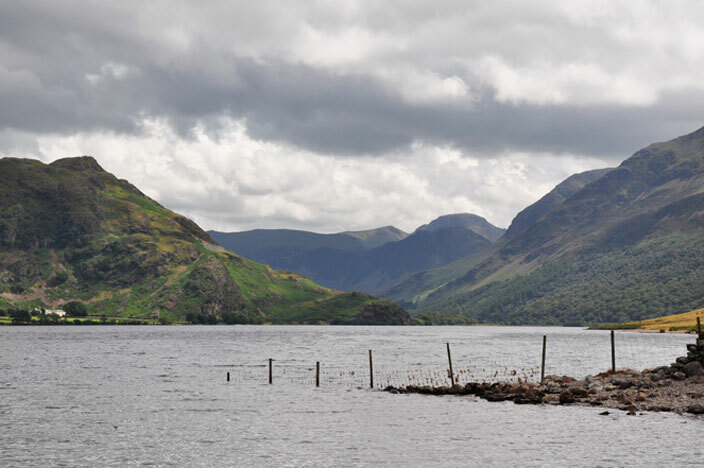 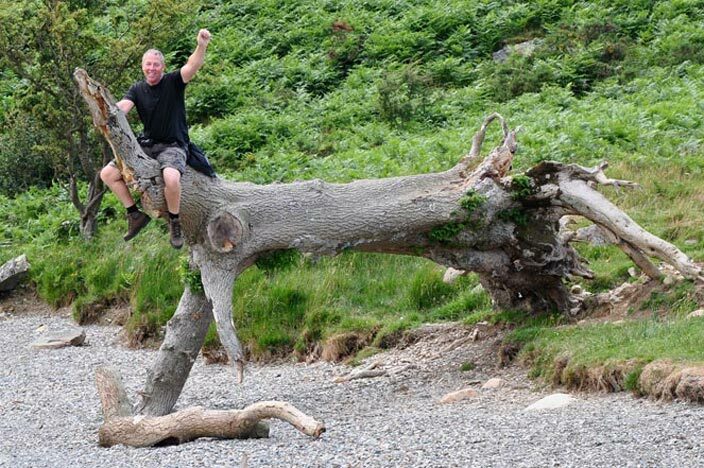 Of the many other routes tramped in this region, we rate this as one of the Lake District's highlights. 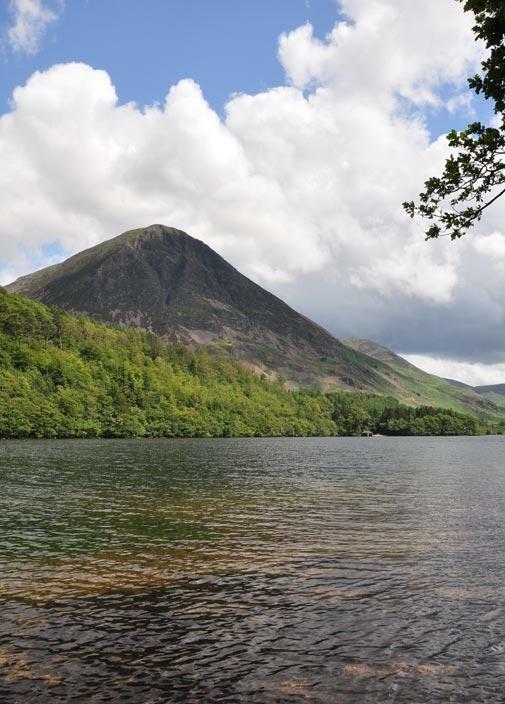 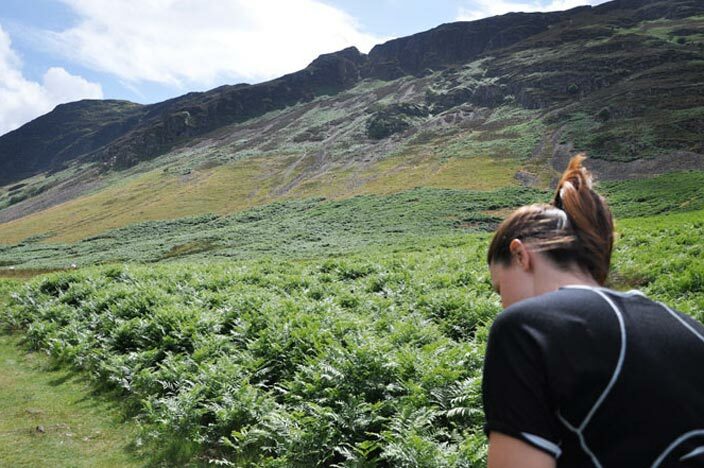 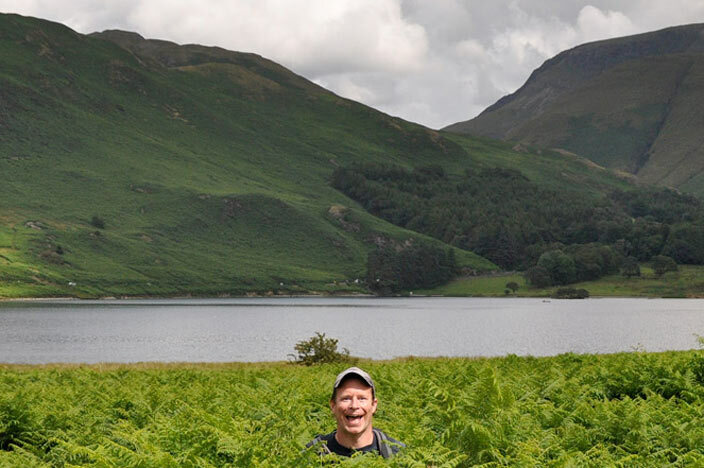 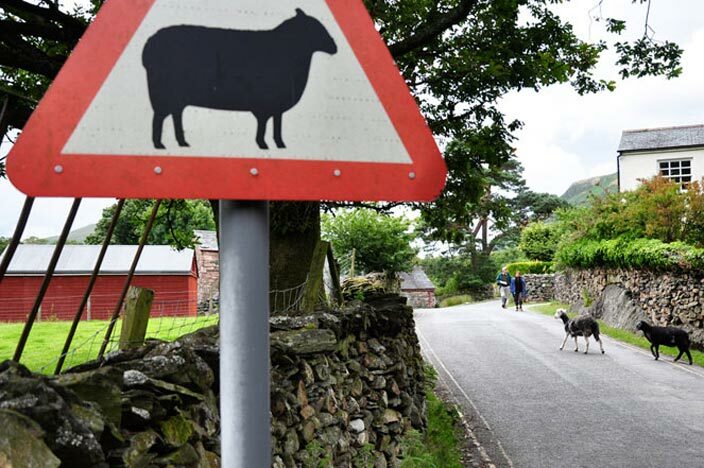 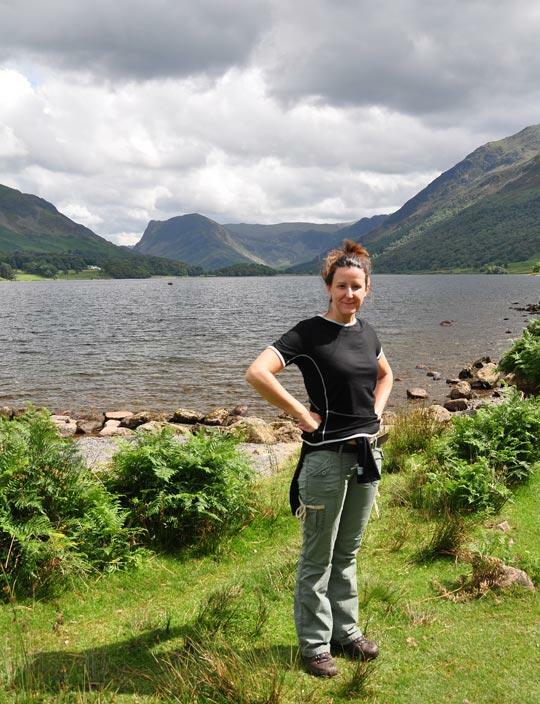 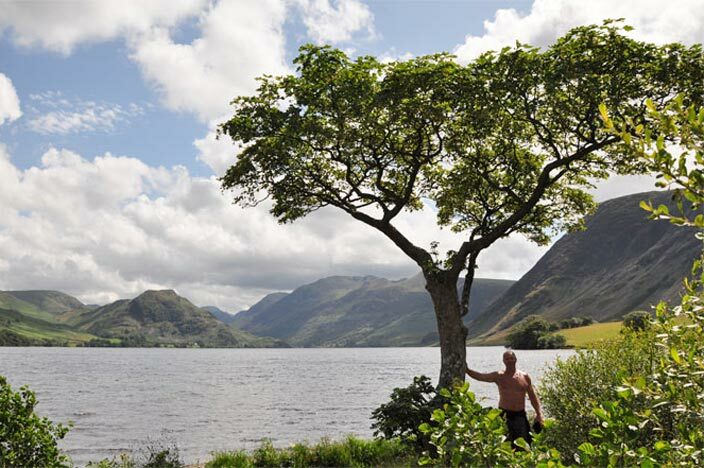 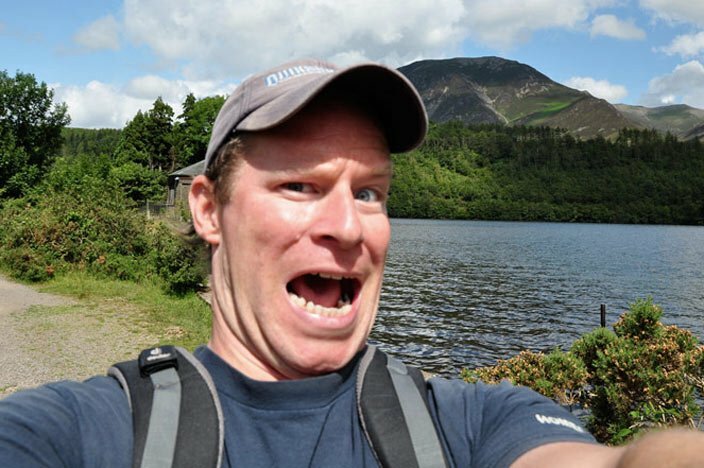 However, if 7 miles is a bit too strenuous for you, then consider neighbouring Buttermere which is a shorter more popular alternative with similar scenery.